Home/lifestyle/How important is sleep to health? Sleep plays an important role in your physical health. Sleep is the time when the body is in Vibration mode. The body repairs its muscle tissues. the mind rejuvenate itself, height tends to increase a bit and all set to conquer the world after a good sleep of 8 hours or more. I completely believe sleep is the real high in life. It gives us the same relaxing feel like we get from alcohol , sleep is the most important thing for a human being after Water, Food and light . Sleep being the most integral aspect of life has its own benefits but contrary to today’s world that people believe in working in nights rather than in day time , which is harmful for people in long run. But they all are running in a unknown race of success on the cost of their health . 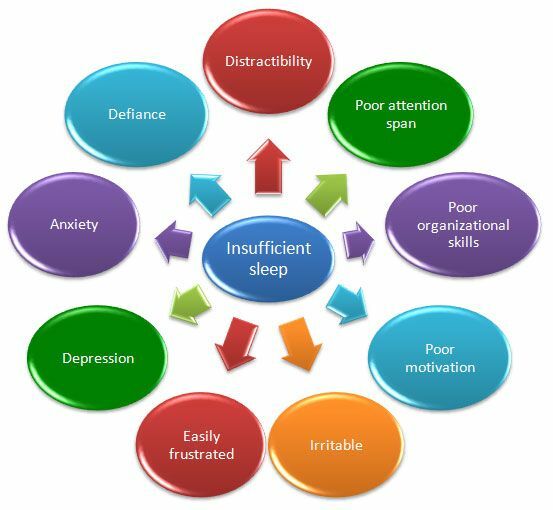 A person who had a good sleep can be recognised as soon as he/she enters the room because the person is surely in a lighter mood, full of life, confident, energetic, attentive contrary to a person who had not experienced the best of sleep and would be clumsy , tired, bored , not interested etc. Sleep plays a significant role in people who are really active in physical activities. As good sleep provides you with a higher concentration and productivity. It boosts your immune system which helps you to keep you away from disease. It is a real asset for people who are Athletic in nature. Good sleep improves your memory. As it lowers your stress in general and the risk of stroke and heart disease decreases. Every Generation should know the importance and significance of sleep, because nowadays in this busy life schedule, people have found substitutes of sleep , like caffeine, short naps which is alright but nothing can fulfil the richness of a 8 hour sleep . Poor sleepers may have a risk of moving towards Depression and obesity which is quite a matter of concern ! Don’t drink too much water before Bed time .